News — Kinetic Ferment Co.
As we sit inside on one of the coldest days in recent memory, -15 degrees today in Chicago, our thoughts drift towards the warm embrace of soup. 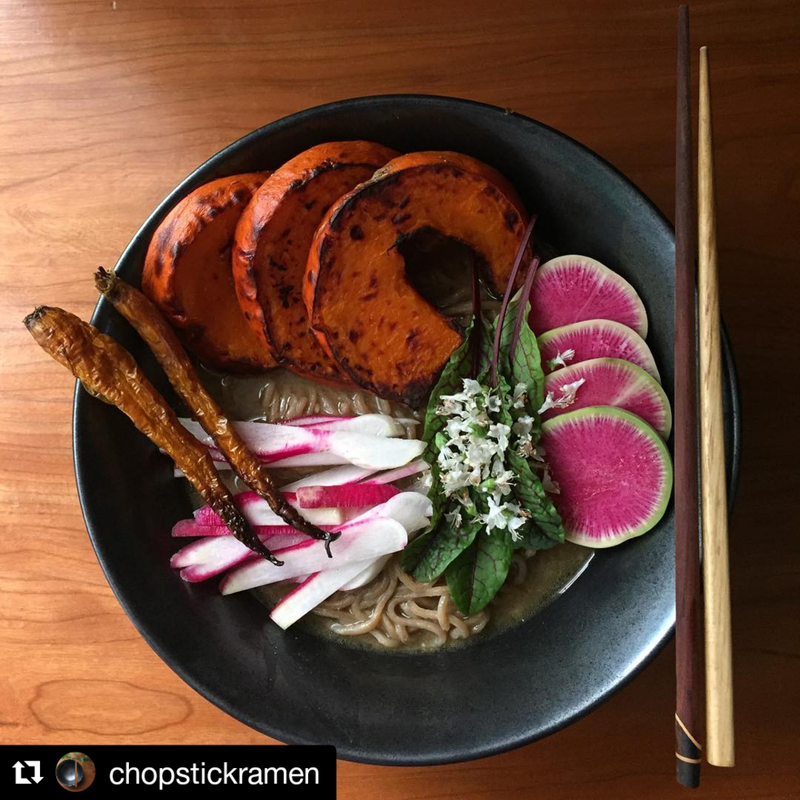 The photo to the right was posted by a follower on Instagram and features our miso as the base along with homemade noodles. We want to see how you are using miso this cold day. We will return to Chop Shop on North Ave. for the indoor market next Saturday, December 29, from 10am-2pm. Come stop by and see the new products available.